"Hunter and Fox" by Philippa Ballantine, published by PYR. This was subtitled, "A Shifted World Novel", which in combination with the general feeling of the book, kept making me feel that I was coming in on a series in progress. But, once I settled into the book I enjoyed it. If you like Michael Moorcock's Elrick, then you should enjoy Talyn. Like Elrick, Talyn is a bit morose, but the plot moves quickly enough to counter-act this. Talyn is the hunter for the evil Caisah, acting as his enforcer. In return, the Caisah hands out small clues that will hopefully allow her to lift the curse from her once-proud people. Tasked with hunting Finnbar the Fox, through a crazy Chaos driven landscape, Talyn rediscovers her past. Recommended depending on your love of High Fantasy. 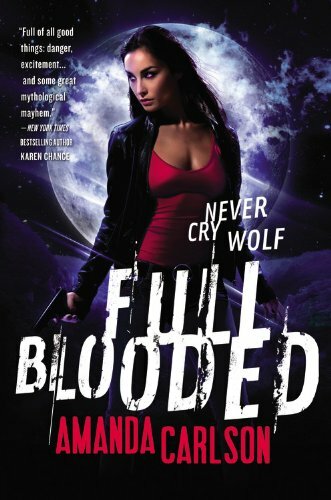 "Full Blooded" by Amanda Carlson, published by Orbit. Jessica McClain has just turned into a werewolf. The only female werewolf in the world. And she has problems, since her change foretells disaster for all werewolves. Jessica has to survive her Change, the police detective who thinks she should be in jail and the forces of other supernatural groups who want to use her for their own purposes. This is a competent urban fantasy from an author new to me. If you are an urban fantasy fan, then you will enjoy this book, although you might not find much that is new here. Otherwise, I'm going to put this in the Mileage May Vary pile. "Keeping It Real" by Justina Robson, published by PYR. This is the beginning of a new series, featuring elves, cyborgs and more than a little whimsy I suspect. 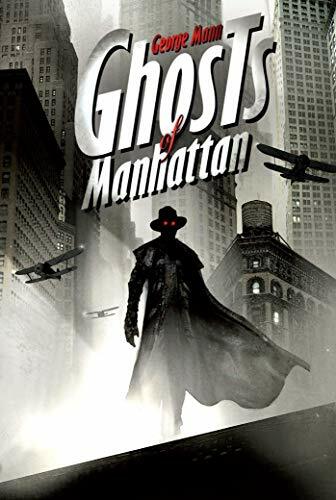 "Ghosts of Manhattan" by George Mann, published by PYR. This is a new Steampunk novel by the author of "The Affinity Bridge" a book I enjoyed and talked about in http://www.dragonpage.com/2012/06/29/reading-diary-08/ I'm not sure if this is set in the same world. I'll guess I have to read it to find out. "Quantum Coin" by E.C. Myers, published by PYR. This is the sequel to"Fair Coin". A young adult novel detailing the adventures of Ephraim as he navigates the multiverse. "Cuttlefish" by Dave Freer, published by PYR. "Hunter and Fox" by Philippa Ballantine, published by PYR. 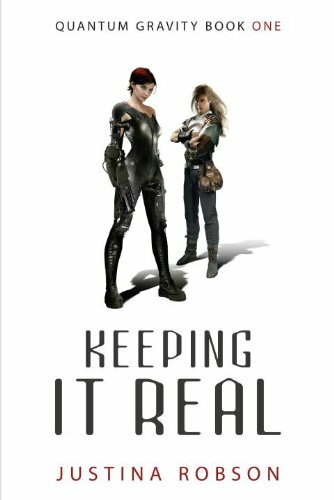 "Keeping It Real" by Justina Robson, published by PYR. "Ghosts of Manhattan" by George Mann, published by PYR. 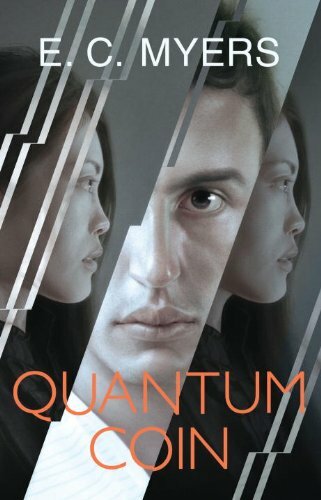 "Quantum Coin" by E.C. Myers, published by PYR.